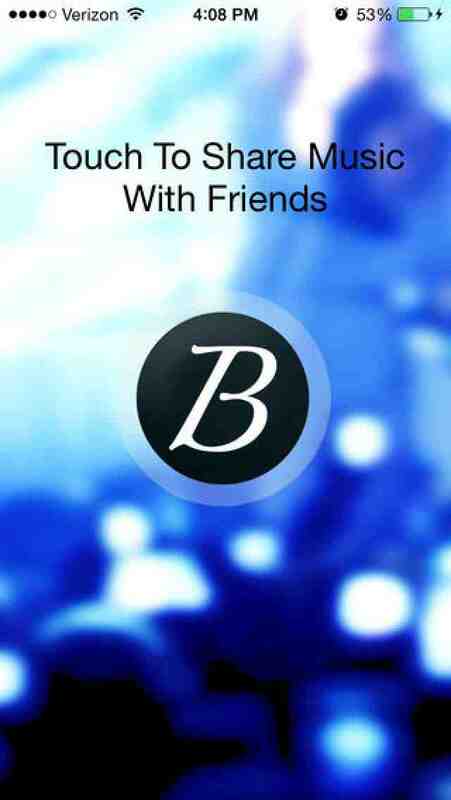 With Song Beam, easily share all of your favorite music with your friends! Choose as many songs as you want— your friends will be able to listen to them all at once, check out individual songs, and download the songs they want. Music sharing made easy and fun!